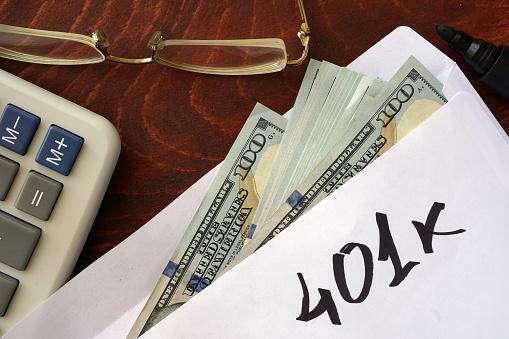 Have you recently come into possession of a loved one’s 401(k)? Without knowing the options, it can be difficult to figure out how you should handle this particular inherited asset. Add to that the fact that mistakes made with an inherited 401(k) could end up costing you unnecessarily and significantly. This is why it’s recommended that you choose to partner with an experienced and knowledgeable financial planner who can assist you when you receive a major inheritance such as a 401(k). There are tax implications for inheriting a 401(k). How these tax rules apply depends on numerous factors, such as when you withdraw money, your current age and your relationship to that deceased individual. In addition, there are also circumstances in which you could and must withdraw money. The inheritance of the 401(k) is determined by how the plan was set up. A trust could also be designated as a beneficiary or an individual person. Talking with a tax planning and an estate planning lawyer is strongly recommended if you have recently inherited a 401(k) so that you understand the individual circumstances and what to do next. Simply taking out the money could have dire consequences for you in terms of taxes and it is far better to speak with a lawyer, a financial planner and an accountant to verify that any decisions you make are in your best interests.